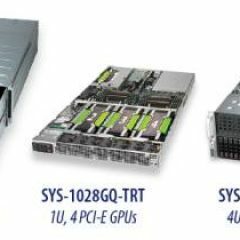 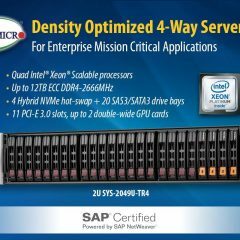 Supermicro has the world’s largest portfolio of high-performance, high-efficiency HPC solutions specifically optimized to support a wide range of financial, scientific and engineering disciplines. 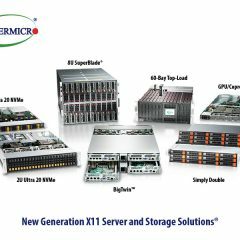 Supermicro focuses their efforts on design perfection, optimization and integration of cutting-edge technologies to offer HPC communities world-class supercomputing solutions for the advancement of scientific and research quests. 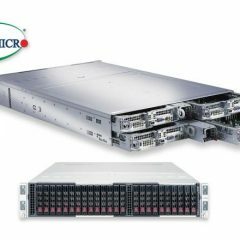 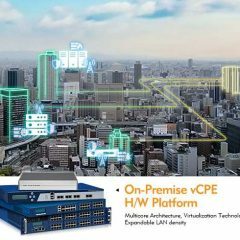 Supermicro continuously integrates the latest InfiniBand interconnect and high-speed networking technologies into its HPC optimized servers.